Carl D. Brorein, Sr. attended Oberlin College, Ohio, and graduated from the University of New Mexico in 1912 with a degree in economics. He also received an honorary humanities degree from the University of Tampa in 1968. He became a U.S. Marine Air Corps Captain in World War I. Following World War I, he joined the Peninsular Telephone Co. as purchasing clerk, secretary, general manager, vice president, and became president in 1937. From 1958 to 1967 he was a director of GTE. 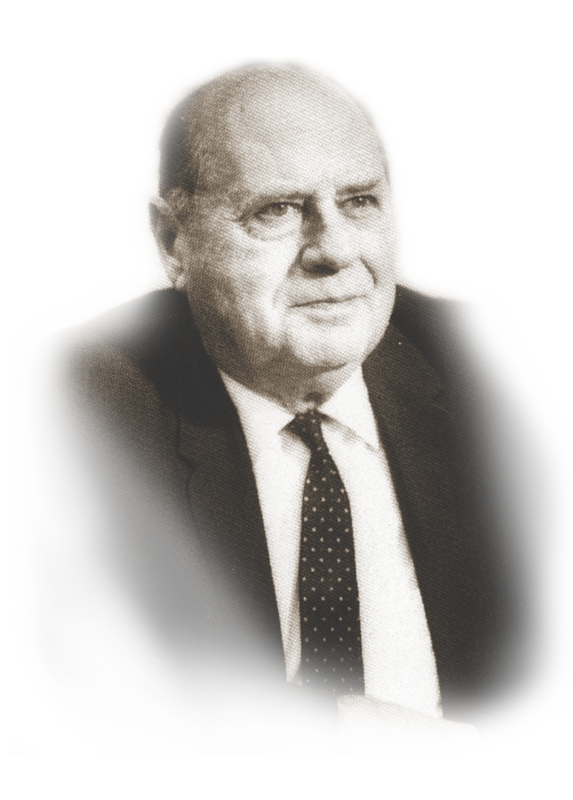 He was president of the Florida Telephone Association, president of USITA in 1941, and he served as treasurer of USITA, 1944-1960. Brorein was very well known and very popular nationally and he became a legend in Florida. He was chairman of the United Fund, president of the Red Cross, Chamber of Commerce, and the Florida State Fair Association. He served on the board of directors of the University of Tampa, Exchange Bank, Marine Bank, and St. Joseph Hospital. He was president of the Urban League, and Tampa Exchange Club, and chairman of Gulf Ridge Council Boy Scouts. He served on the War Production Board, 1942-1945, and received numerous local awards for his achievements. Carl, Sr., as they called him, was a dynamic individual and believed in being first in new technology and first in employee recognition. He died in 1973.